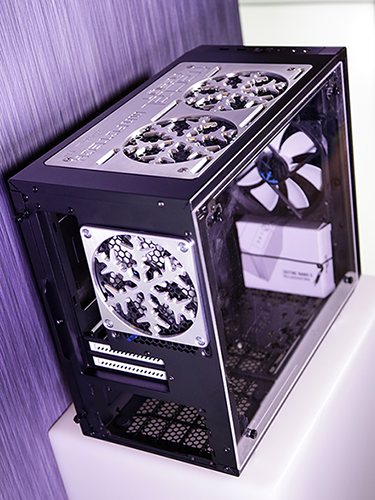 In partnership with Fractal Design, HEXUS is proud to be able to give all our readers the chance to win a special edition Define Nano S chassis created with the help of the very talented Bill Owen from Mnpctech. 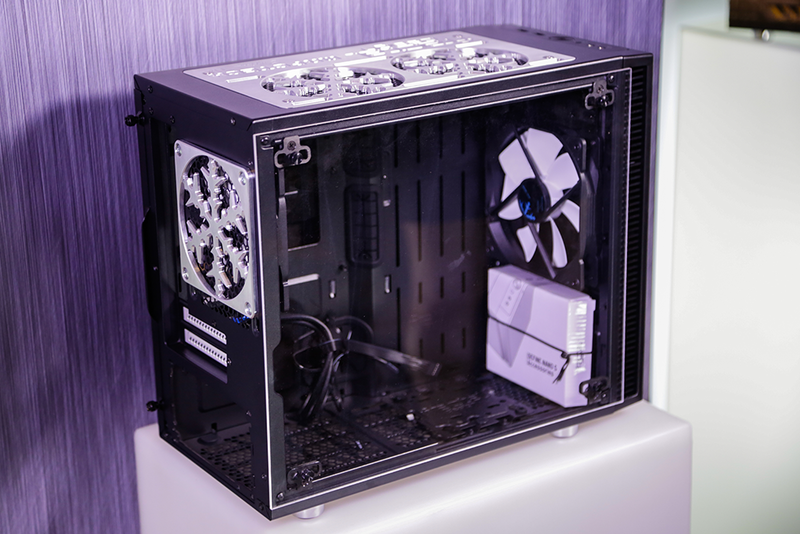 Dubbed the Mnpctech Edition and worth $399 at retail, this beautiful bit of kit brings an extra level of exclusivity to any high-end build as only 23 numbered units will be available worldwide! Offering something wonderfully different to the norm, the Define Nano S Mnpctech Edition has three unique features. The acrylic side panel utilises discreet mounting brackets that provide easy access while giving you a full view inside. 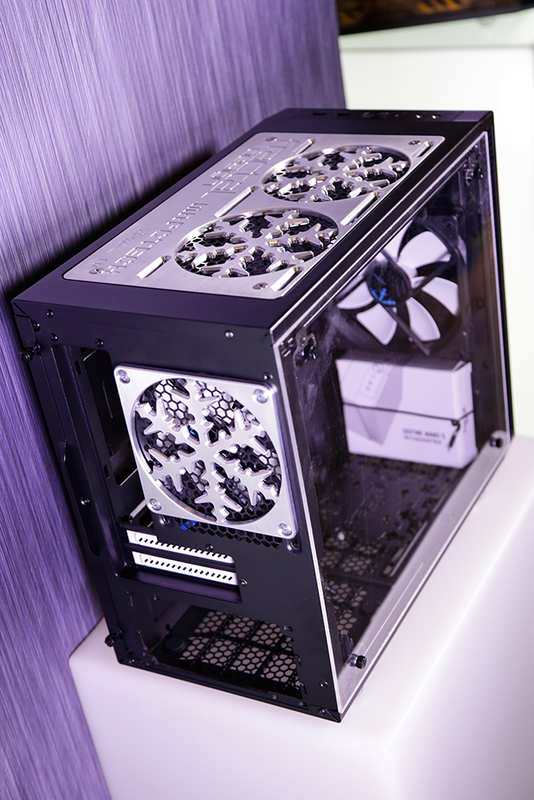 The rear and top fan covers are inspired by Fractal Design's logo. The covers are made from 6061 T6 aluminium, which is commonly used in aircraft construction, and everything is made in Mnpctech's workshop located in Minneapolis, Minnesota. The competition winner will be picked at random from all eligible entries that arrive by 22:00 GMT on the closing date, September 3, 2016. The winners will be notified via email by September 10, 2016. The winner must claim their prize within 7 days of the promoter sending notification. If the prize is unclaimed after this time, HEXUS reserves the right to offer the unclaimed prize to a substitute winner selected in accordance with these rules. 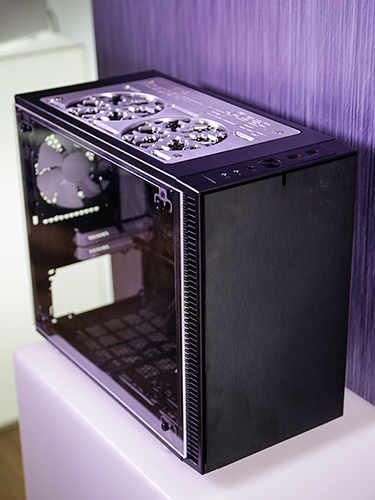 The prize is a Fractal Design Define Nano S Mnpctech Edition chassis. The window looks nice from a distance, until you get close and see how it is “tacked on” to the case. 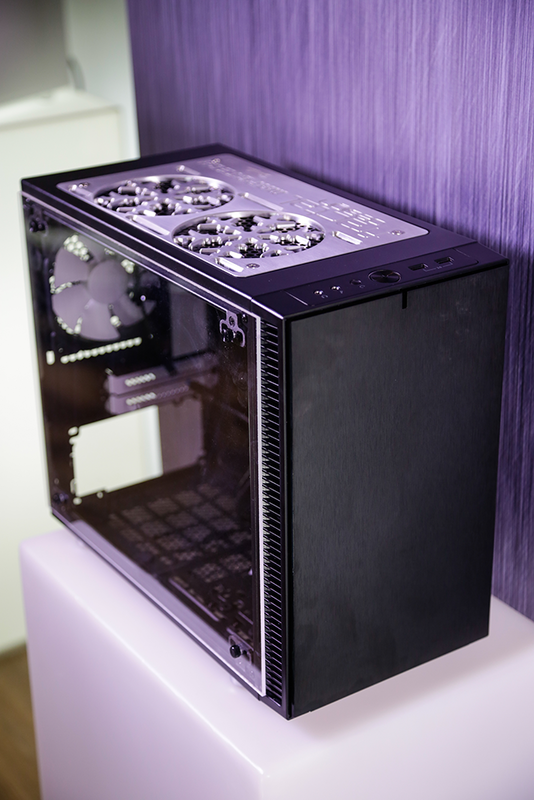 The metal accents look totally out of place and kill the clean aesthetics of the case for me. Got to agree with the sentiments above, lucky there is only of them being released. Entered anyway, free is free, and Fractal cases are very good in my experience, even if they look like a school project (in this case).